Chilean former footballer Manuel Pellegrini is the current manager of English champions Manchester City. In total, the very successful coach had been in charge of 12 clubs including The Citizens in his 26 year managerial career thus far. Here are 5 very interesting facts about this man. 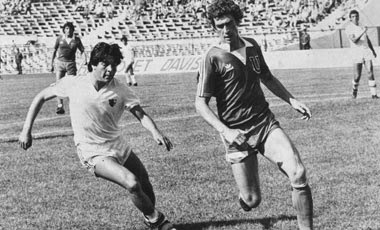 Pellegrini spent his entire professional playing career with a single club. He played as a center-back with Universidad de Chile, appearing for the team in over 400 matches in 13 years. 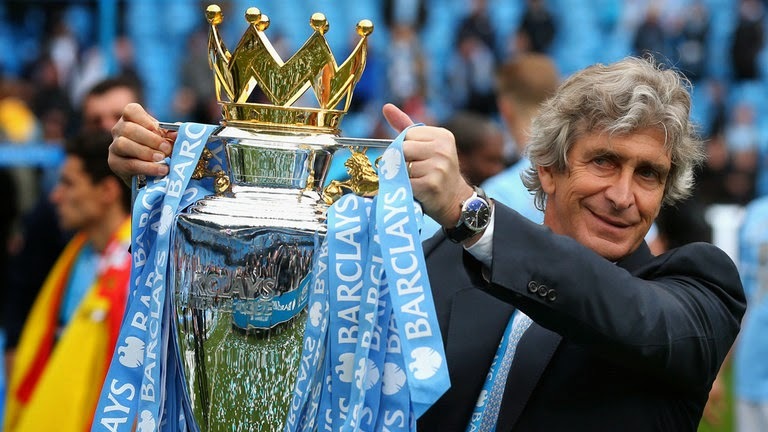 As a coach/manager Pellegrini's career took him through 5 countries (Chile, Ecuador, Argentina, Spain and England). Manuel managed to win a major trophy while in charge in every single one of those five nations. In Chile he won the domestic cup with CD Universidad Católica, in Ecuador the league title with LDU Quito, in Argentina the title with both San Lorenzo and River Plate, in Spain the Intertoto Cup with Villarreal and of course the EPL title and League Cup in England. Pellegrini's decision to retire from playing football came after he tried to clear a high ball inside his own box, but was out-jumped by a 17 year old player from the opposing team who in turn scored. The 17 year old 'boy' was none other than eventual Chilean football legend and long-term Real Madrid and Inter Milan striker Ivan Zamorano. Pellegrini admitted later on that if he knew how good Zamora would become, he may have stayed in the game a couple more years. 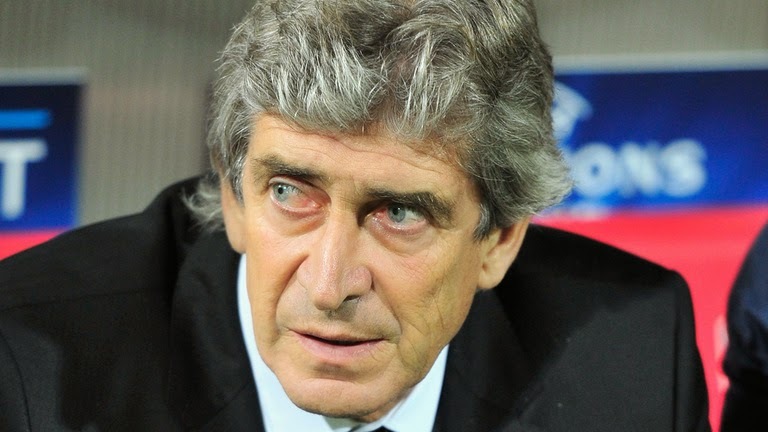 Manuel Pellegrini's nickname 'The Engineer' has actually nothing to do with football. Pellegrini graduated from University in 1979 with a degree in Civil Engineering. In 1985 Pellegrini turned to his degree to try to help his country with a reconstruction project after an earthquake. During the 2009-10 season, while at the helm at Real Madrid, Pellegrini's side broke the club record for total points during league play accumulating an impressive 96 points. But while Pellegrini's side won 31 of 38 league matches, Madrid did not manage to win the title coming second to Barcelona's 99 point season. Pellegrini never managed to win a major trophy with Real.